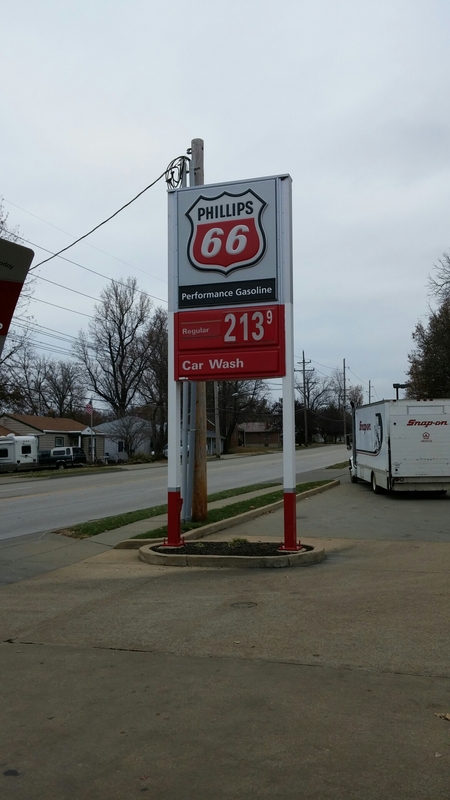 Gas has been dropping in price for weeks now, but was back up to $2.39 today. Supposedly, shoppers had extra money to spend this year due to the drop in gas prices. Wasn’t gas supposed to be $5 bucks a gallon by now? Who says the government doesn’t regulate the prices? !